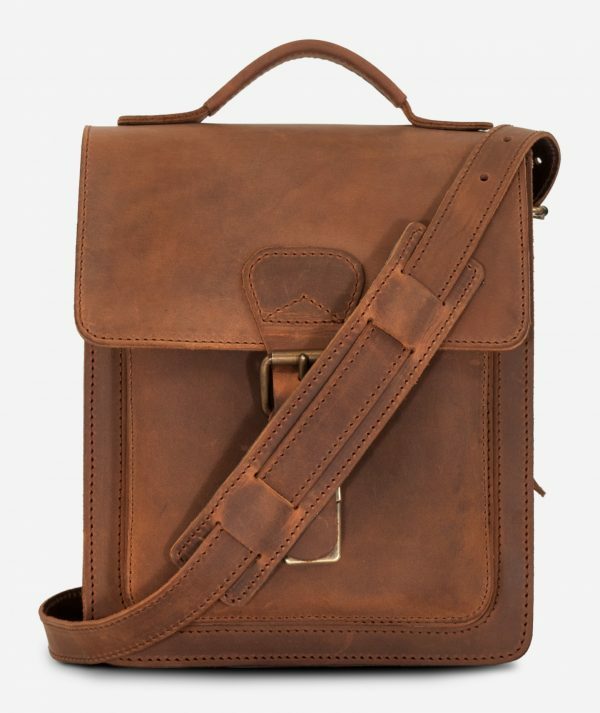 With proper care, vegetable tanned leather can last many decades and like a fine whiskey, it will only become more valuable and unique the longer you have it. 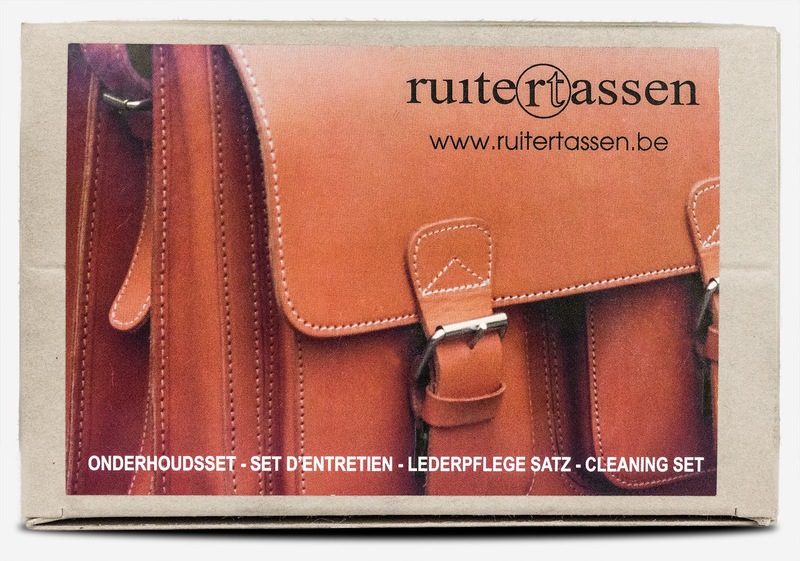 Ruitertassen’s balm is a specially formulated emulsion that nourishes, restores, protects, waterproofs, and enriches leather. 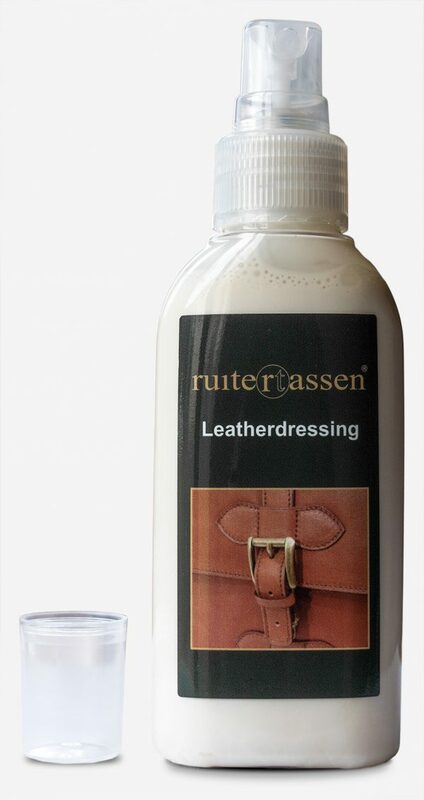 When your leather starts feeling dry and a bit rough, we recommend applying a little of our leather balm to the leather and rubbing it in with a soft lint-free cloth and your fingers. Work it into the leather with soft circles. 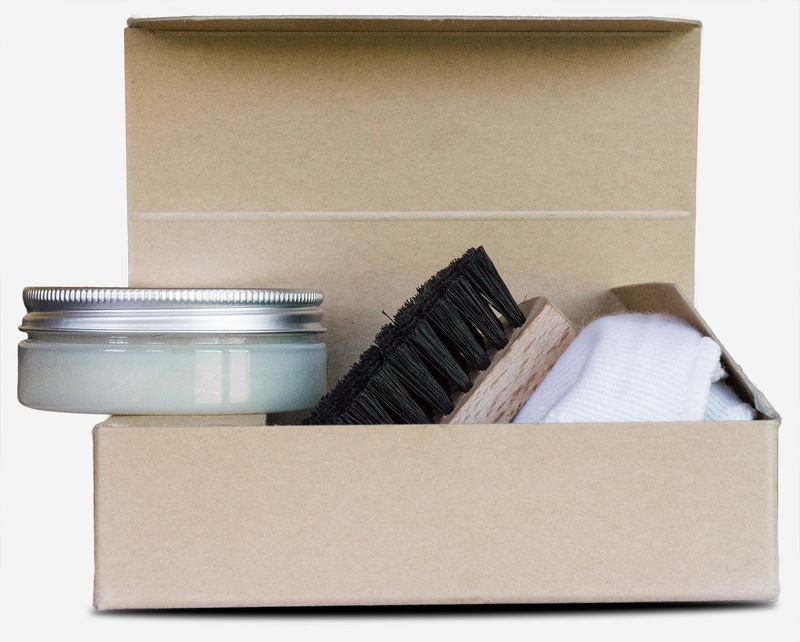 This will nourish the vegetable-tanned leather and replace essential oils and waxes to keep it flexible and resilient. 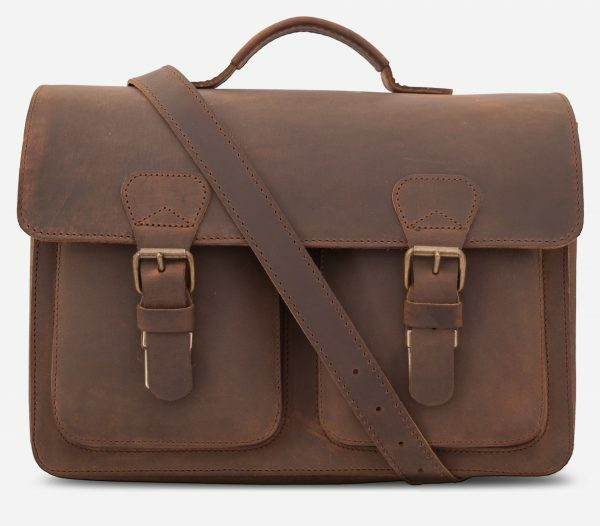 Designed for the heritage, vanguard and leisure collections. Delivered with a brush for cleaning and a soft cloth.